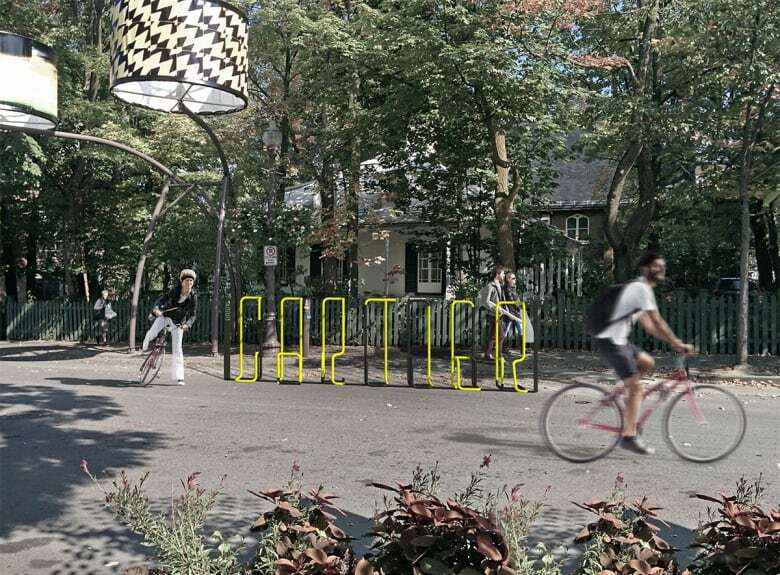 Two years after Quebec City decided to promote cycling by running a design contest for a unique bike rack, it will install seven corrals with eight spots each in the summer of 2019, at a total cost of $165,000. Cyclists in Quebec City are wondering why it's taking two years, a design contest and $165,000 to add seven more bicycle racks to the city streets. 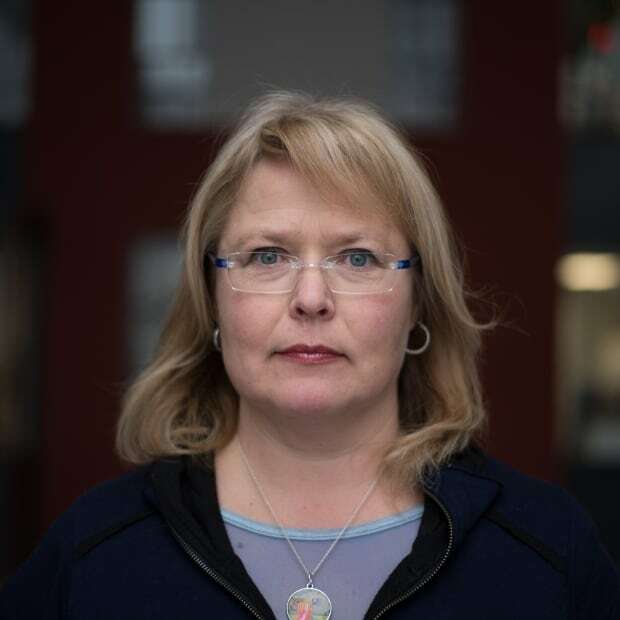 "It's kind of a shame, because it's a lot of money that could have been used to just add more ordinary bike racks," Caroline Sigouin told CBC News. "We'd have been so happy with that." Sigouin fell in love with commuter biking five years ago when she moved to Quebec City. She now cycles year-round, but she said there aren't enough places to lock her bike safely in many neighbourhoods. In the winter, she said, they're practically non-existent. Sigouin said the two designs the city will promote this summer are prompting a lot of discussion on a Facebook group for people who commute on two wheels instead of four. The general consensus is that one doesn't seem practical and the other is esthetically unappealing. The city put out a call for a "signature" bike rack design in June 2017, attracting 18 submissions. Two finalists were paid $30,000 for the trademark and to produce one prototype. 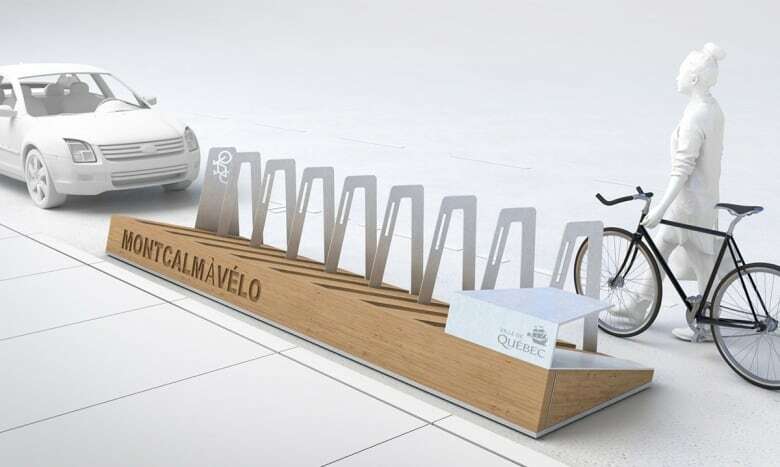 The city will have five racks made using the winning design, based on popularity. The end result will be seven racks, at a cost of $23,600 each. $40,000: 4 of the 18 companies which applied were semi-finalists with a $10,000 prize. $60,000: 2 finalists were paid $30,000 each for copyright and to build one prototype. $10,000: 5 jury members were paid $2,000 each for two sessions, 2 were city employees and weren't paid. $35,000: 5 bike racks based on the winning design. $20,250: taxes paid on taxable items, above. CBC News called several bike rack retailers and found several designs for the same number of bicycles in the range of $600 to $1,000. 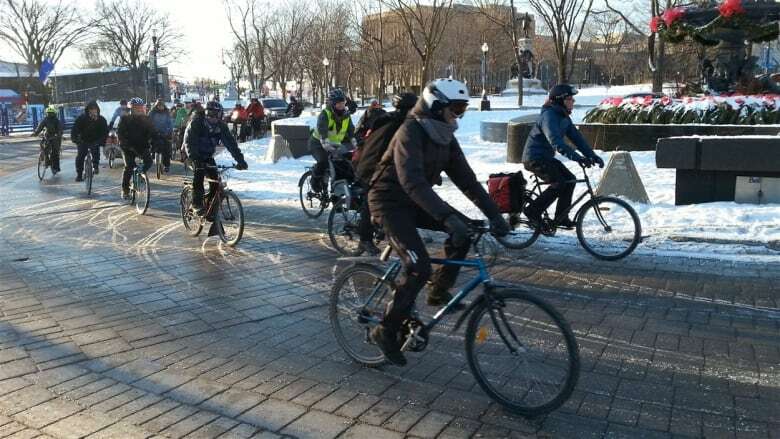 "It's a beautiful showcase and a way to talk about biking," said Étienne GrandMont, executive director of Accès Transports Viables, a lobby group whose goal is to reduce the number of cars on the road. Still, GrandMont questions why the city hasn't responded to a long-time suggestion from group to add more parking for bikes all around the city. The lack of sufficient bike parking was identified as a problem in a July 2015 report by Vélo-Quebec that was commissioned by the city. In the main neighbourhoods of La Cité-Limoilou, there are 513 bike racks for a total of 4,082 spots. Most racks are removed in the winter. "The city should be a little bit more proactive than it has in the past," said GrandMont. "But we think there is a change coming for Quebec City." 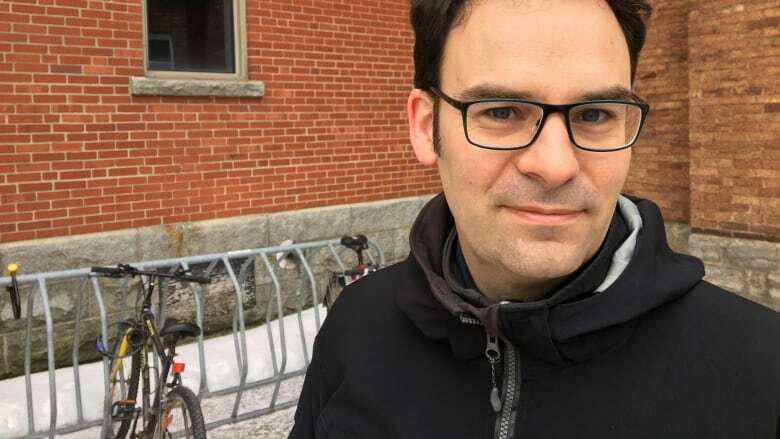 GrandMont said the city could have adopted an easy solution — such as the one that Montreal chose, to add metal loops to parking meters to which cyclists could attach their bikes. Quebec City Mayor Régis Labeaume declined to be interviewed on the subject.